SAN E has returned with a new single ‘You Can’t Go‘ featuring Outsider and 2AM’s Changmin. 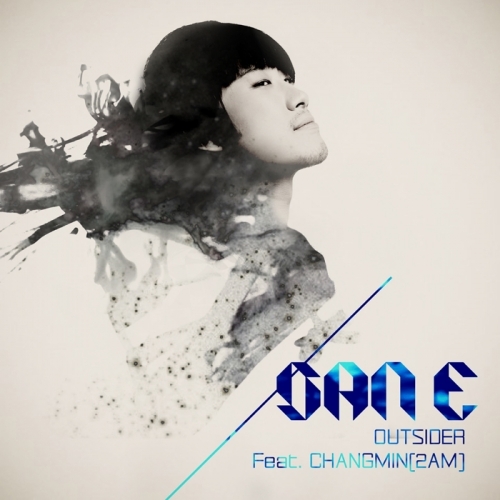 The track is unique for synergizing two different music styles into one unique style by the two rappers (SAN E and Outsider). The single ‘You Can’t Go’ is produced by Rphabet and is about a man’s heartbreak and regret of a break-up with his ex-lover.